The CAA, the UK’s aviation regulator, is ‘furious’ with Ryanair because they have been systematically misleading customers about their rights when their flights have been cancelled. 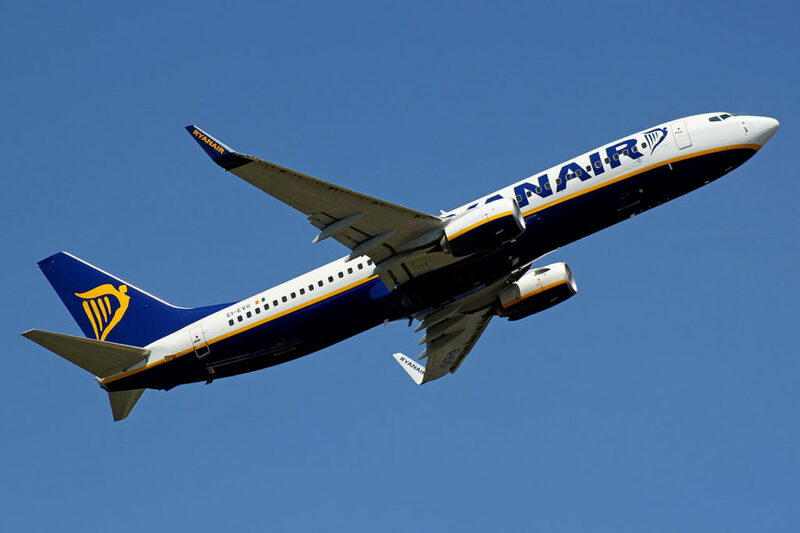 A spotlight has been thrown on this due to Ryanair’s recent cancellation of a further 18,000 flights, affecting 400,000 passengers. The CAA, in this instance, are holding Ryanair to account for failing to inform customers that they have certain rights under Regulation EC261/2004, which puts the onus on the airline to provide them with meals and accommodation if their flights has been cancelled, and also requires the airline to provide passengers with transport via other airlines if they are unable to re-accommodate passengers on their own services in a reasonable amount of time. It also entitles passengers to compensation if they were informed of the cancellation with less than 14 days’ notice. Ryanair have not been informing passengers of these rights, which they have a legal obligation to do when they cancel flights. They have even gone so far as to outright lie about these rights in some letters to customers, which is not news to us at Claim4Flights – we have seen this behaviour for several years. Mr Haines, from the CAA, singled out Ryanair boss Michael O’Leary for particular criticism, telling BBC’s Radio 5live: “Michael himself said he wasn’t going to pay for passengers to fly on other airlines. That’s against the law. The CAA will take views on the situation for the next 7 days, after which the airline could end up in court and face a huge fine. However, in practise the CAA will probably accept changes in Ryanair’s working practises as an alternative to court action. But if the airline do not step up and stop breaching the law, they will end up facing legal action from the regulator.